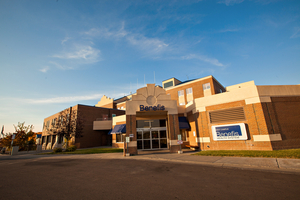 Benefis Health System is the only hospital in Montana to expand its care for patients suffering from opioid use disorders through funding from a large federal grant. 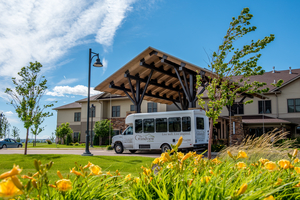 This targeted funding opportunity aims to increase access to Medication Assisted Treatment (MAT) and recovery support in northcentral Montana, and to facilitate long-term recovery from opioid use disorders. MAT is much more than just medication – it combines FDA-approved drugs with counseling, behavioral therapies, and recovery support. Patients can expect individualized care from the clinic, where they are paired with both a behavioral health specialist and a care coordinator to connect them with support resources they need during recovery. These care specialists are also able to help uninsured patients navigate the appropriate avenues. Currently, patients do not need a referral from another provider to be seen in the MAT Clinic. They simply need to call to make an appointment. The clinic is conveniently located next to the Benefis Emergency Department, in suite #2 at 1300 28th Street South (Medical Office Building #11). For appointments, call (406) 455-2280. 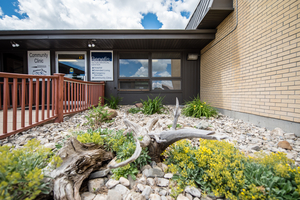 While Benefis Health System is the hub for the MAT program and offers intensive treatment for complex addictions, they have also established a smaller site in the rural town of Shelby, Montana, and are working toward finalizing a site with Native American orientation. 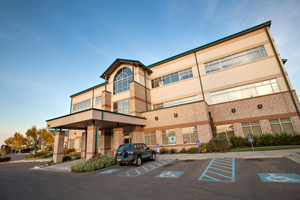 Dr. Rose provides oversight and guidance to providers at these smaller sites, where patients can receive ongoing treatment without having to travel to Great Falls. 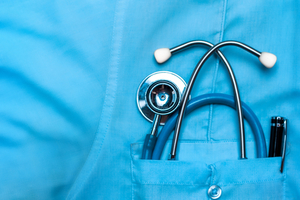 Providers are required to obtain a particular government waiver to prescribe MAT. With a shortage of these waivered providers in Great Falls and the region, Dr. Rose and her colleagues are working to educate other providers about the benefits of MAT to increase the number of waivered providers in the area. There is a limit to how many patients each provider can serve, so the more providers that obtain waivers, the more people can be helped. 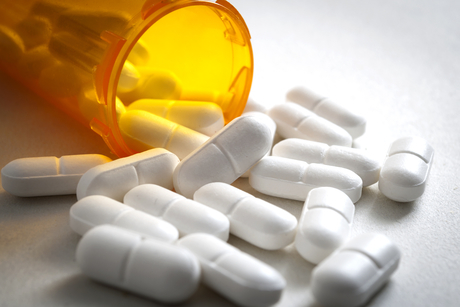 Eligibility for the Substance Abuse and Mental Health Services Administration (SAMHSA) grant was limited to the 35 states with the most prevalent heroin and opioid problems, and Montana was one of them. The other organizations to receive grant funding in Montana were all Native American based. 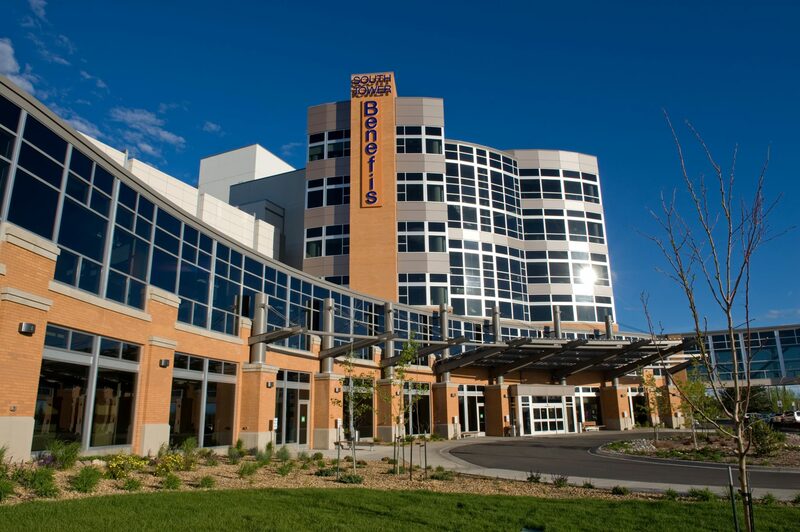 They include Fort Peck Assiniboine and Sioux Tribes, Rocky Boy Health Board, and Bighorn Valley Health Center. Learn more about SAMSHA here: www.samhsa.gov.